What is the STEM Resource Clearinghouse? 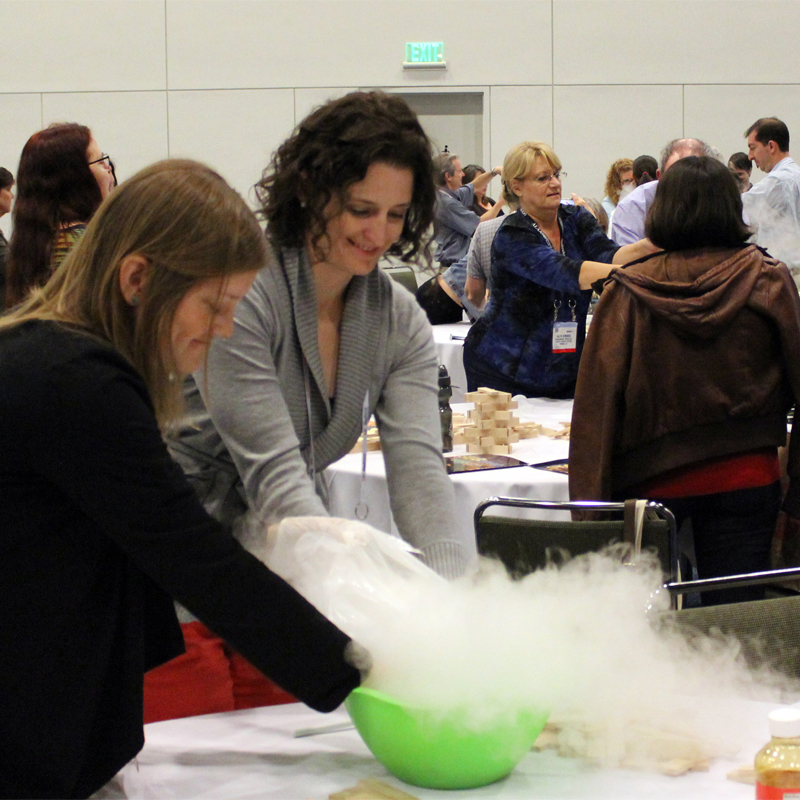 In the STEM Resource Clearinghouse, librarians and library staff can find high quality, vetted STEM activities that are appropriate for library use. STEM stands for Science, Technology, Engineering, and Math. You can search by audience, content level, and difficulty, among others. You can also browse collections that we’ve curated just for you! Almost all the activities in the Clearinghouse have pictures or videos of real libraries doing these activities. Activities developed outside the STAR_Net Project will include tips and tricks for implementing in your library, and will link you back to the original source content so you can explore more. The STEM Resource Clearinghouse was created by the National Center for Interactive Learning and Cornerstones of Science, with funding from the Institute for Museum and Library Services. STAR_Net activities and resources on this site were developed with support from the National Science Foundation and NASA. Help us make our STEM Resource Clearinghouse Great! The Clearinghouse is still in early beta. This version was crafted with input from libraries like yours. Wish something else was here? Don’t like the format? Then TELL US! Your opinion matters and will continue to shape this site throughout the year. If you have questions/comments/suggestions, please email Anne Holland with your advice!